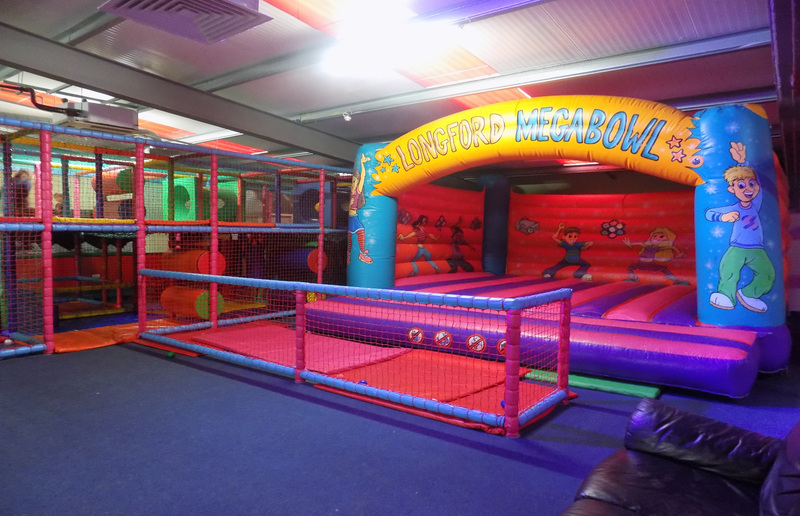 Megabowl Soft play area is designed for 0-12 years, with a designated safe, fun and stimulating area just for babies and toddlers, and 2 levels of fun activities for the bigger ones. 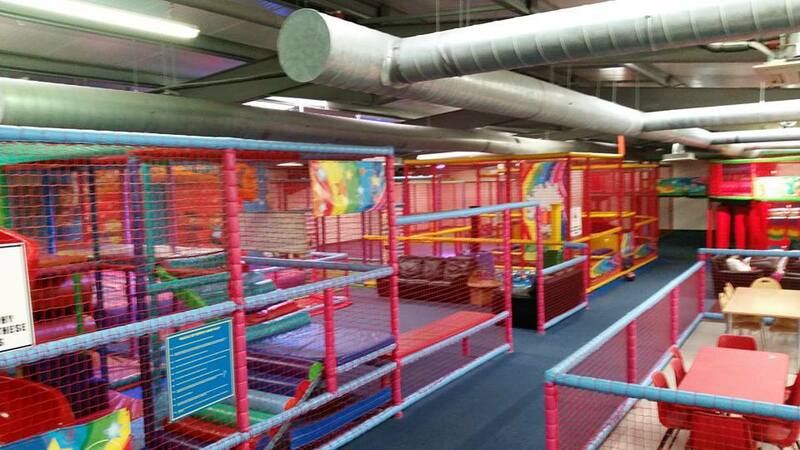 Every part of our Megabowl soft play area is fully visible and accessible so you can see your children at all times. There are also toilets and baby changing facilities situated inside the area. 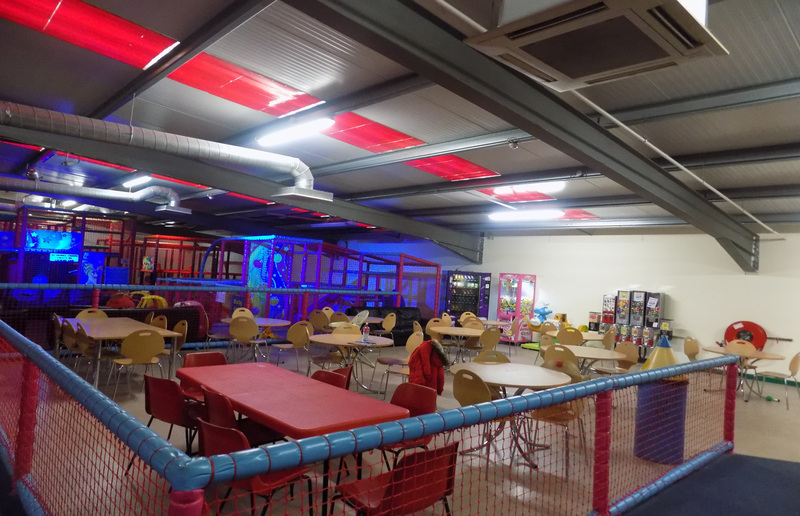 The Soft play area is a child friendly facility offering children a chance to have fun and make new friends in a purpose designed play frame. 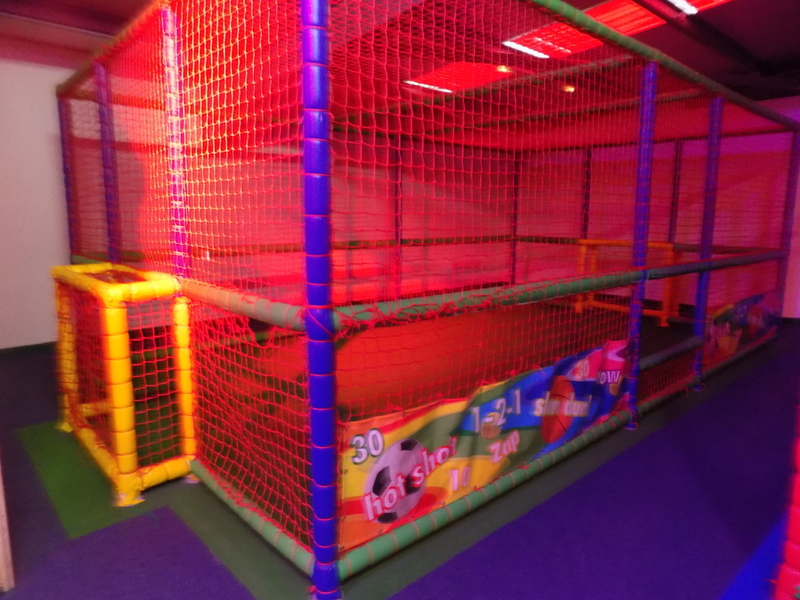 Megabowl Soft Play area proudly contains a giant rainbow wavy slide, spiral slide, big and small ball pools, rope bridges, swings, activity climbs. 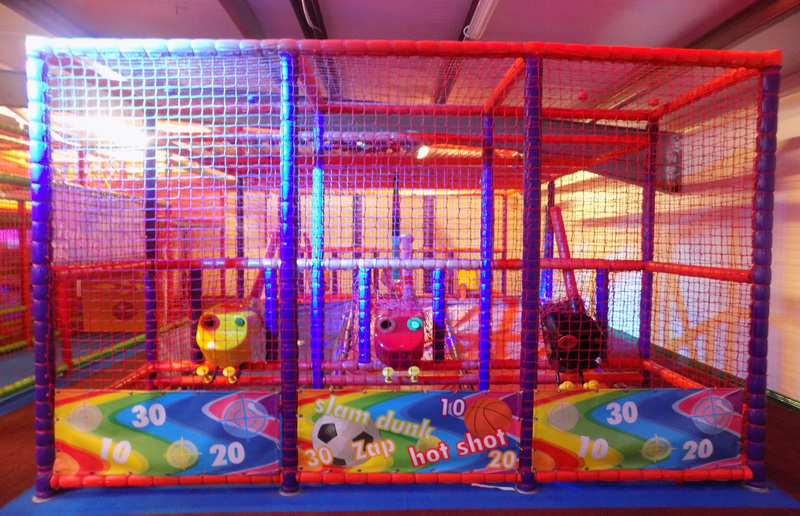 Mini soccer, bouncy castle, firing zone and numerous other activities. 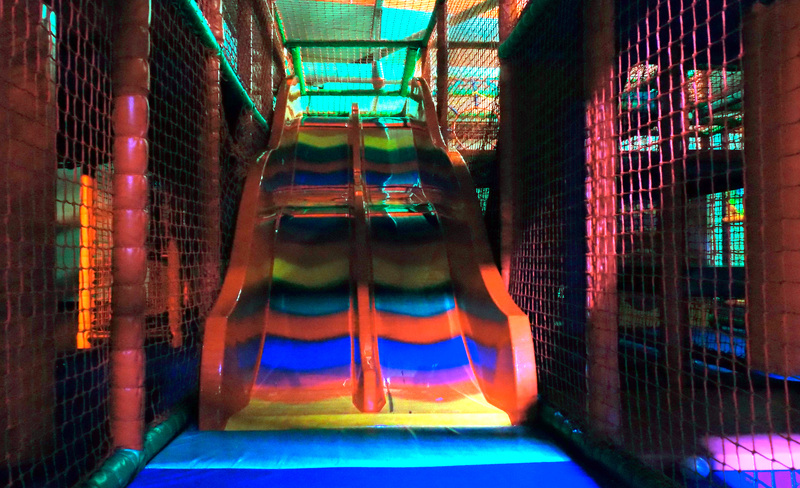 There are separate play areas designed with safety in mind for all ages. 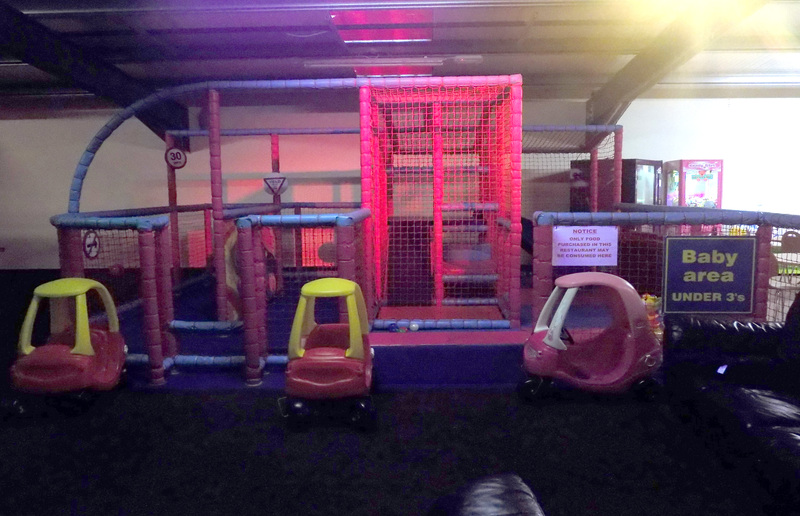 This soft play area includes interactive equipment for learning and experimenting for 0-2 years. 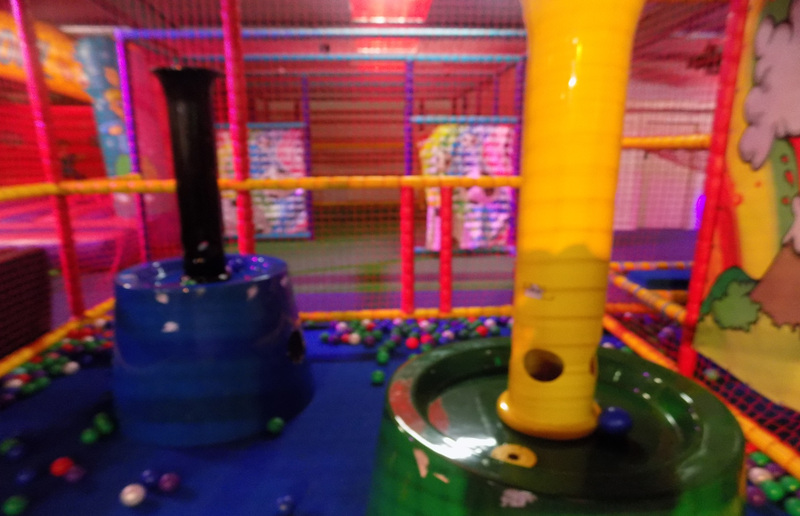 The toddler area is suitable for 2-5 years with 1 level of safe, fun activities and includes slides, a swing, and numerous ball pools It has sound interactive activities providing stimulating and physically challenging play for your child. 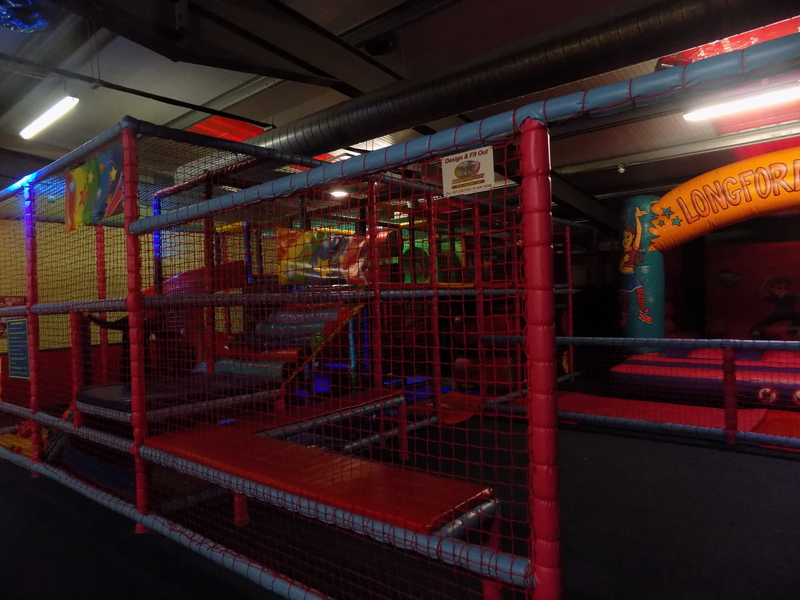 For 5 to 12 years there is 2 levels of soft play with a giant wavy slide, spiral tube slide, Firing zone, Mini soccer, Ball pools, activity climbing, mazes and much more.